Leading provider of high-quality elevator & escalator products. "PTL is a great company that I’ve had the pleasure of working with since I entered the industry in 1991. The customer service has always been superior. The pricing, product quality and lead times simply cannot be beat! 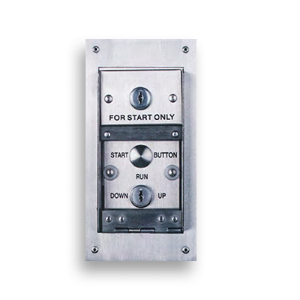 They offer custom designs and solutions for any elevator we’ve encountered. PTL is our go to supplier for elevator signal fixture needs. " "With the fast pace of this trade and the frequent changes made by owners, contractors, and consultants, PTL is always extraordinarily accommodating to our requests and modifications. They are able to provide drawings for tight schedules and they provide quality signal fixtures for a large group of elevators." We produce the highest quality fixtures, with the shortest lead times, at the most competitive prices. PTL Equipment uses the best tooling and process technology available and utilize world-class manufacturing concepts to achieve total customer satisfaction.